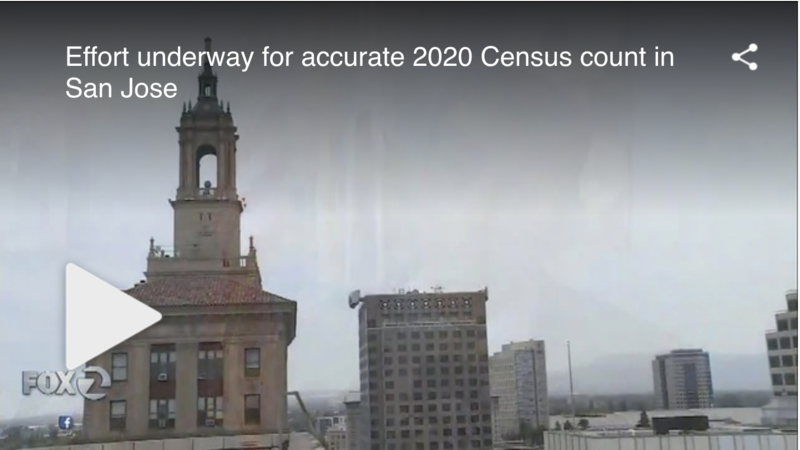 A fair and accurate Census in 2020 is crucial for states and counties who want to protect their most disadvantaged. ‘Unconventional’ addresses are often undercounted in the Census, and people living in these addresses tend to be low-income and minority groups. Securing federal funding and political representation for these groups requires an accurate count. 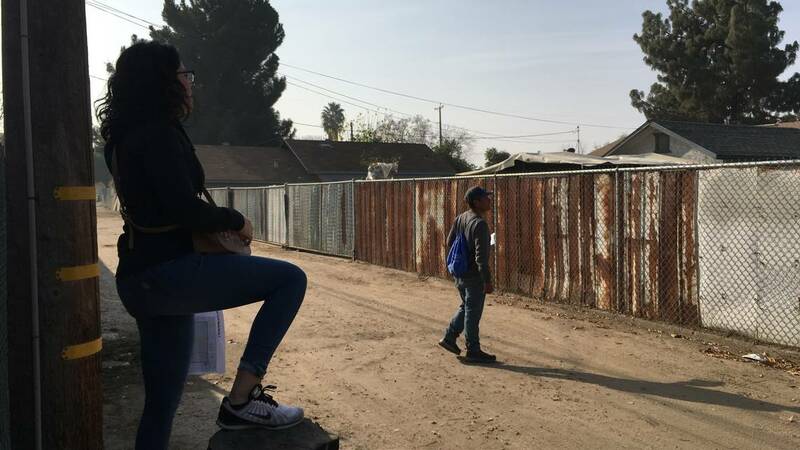 To prevent unconventional addresses from being missed, city and county governments can leverage nonprofits and volunteers to conduct community-based address canvassing. Community Connect labs provides tools, training, and coordination to conduct community-based address canvassing. We work with you to find nonprofits with the required street-level knowledge and cultural skills and train them how to identify unconventional housing and use our tools. 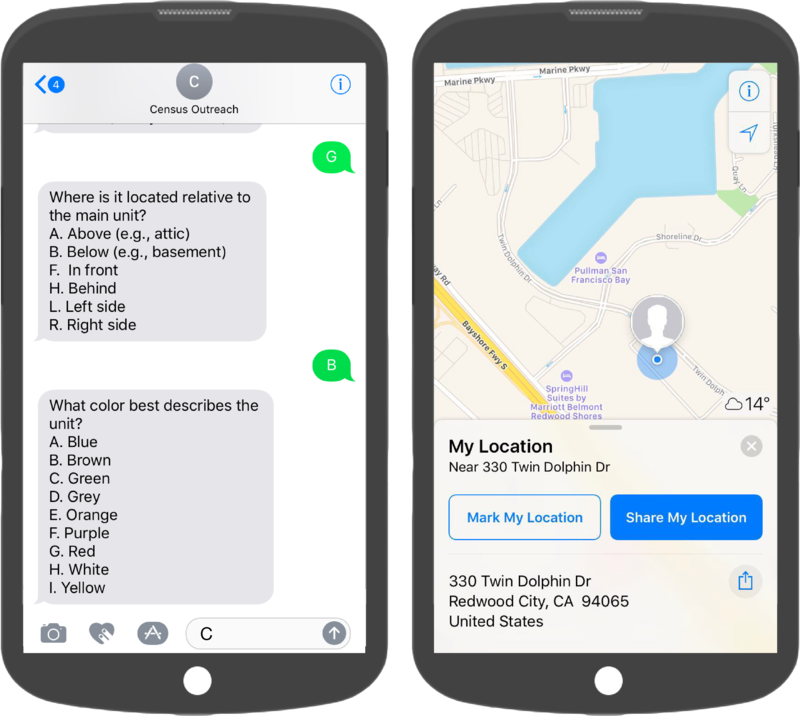 We have built a simple mobile tool for address canvassers to submit information via text message to our secure database. We work with you to identify priority areas for targeted canvassing. We have worked with the Census Bureau to create standard reporting fields for address collection that meet the LUCA requirements and make it easy for local governments to upload a list of addresses. Interested in a quote for tools and services?